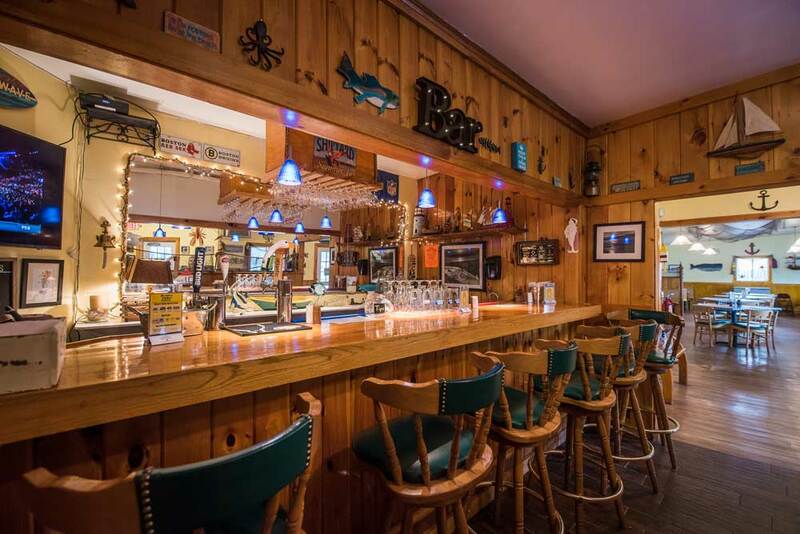 Wells, Maine’s Newest Seafood Restaurant! 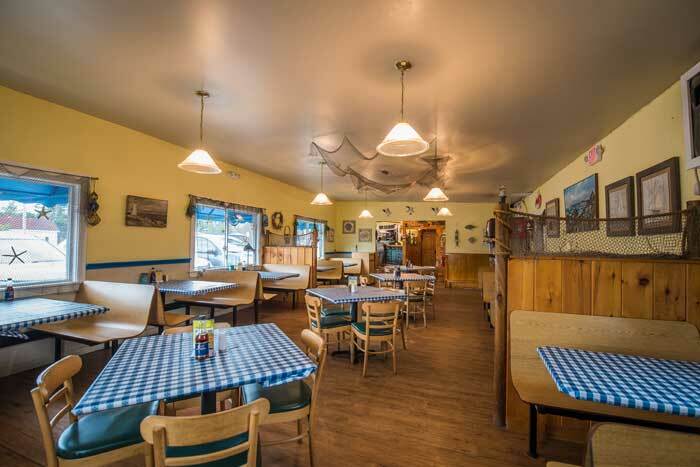 Our fun, beach casual atmosphere, friendly staff, fast attentive service, and reasonable prices have built us a loyal following of appreciative customers. The secret to our success is simple. We serve only the freshest, highest quality seafood from the seacoast of Maine. Sean Brown oversees the kitchen, where his competent staff prepares consistent high-quality seafood entrées. 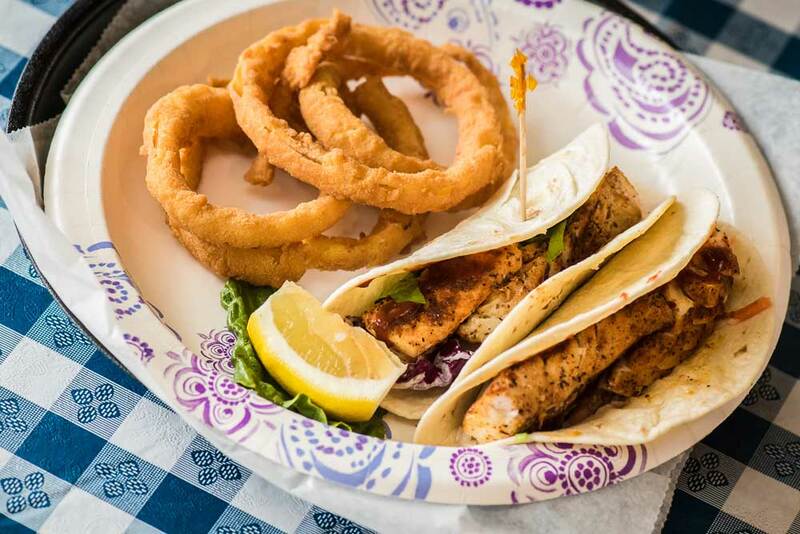 We have many different menu options including baked, fried, sautéed, grilled, steamed clams, grilled haddock tacos, lobster and crab rolls and seafood salads. We have something for every craving! We also offer a wide variety of sandwiches, wraps, hamburgers, hot dogs and ice cream too! Join us in our air conditioned dining room, or at our rustic bar with big screen TV. We offer a variety of beers and wine to suit your taste. If you’d rather eat outside, you can enjoy your food out on our deck, or in our shaded picnic area. The picnic area has six large picnic tables and a fire pit. You can also take your food to go. Save time and call in your order from the beach! Over the years, 198 Post Road (Route 1) in Wells, Maine has been the site of a variety of establishments. 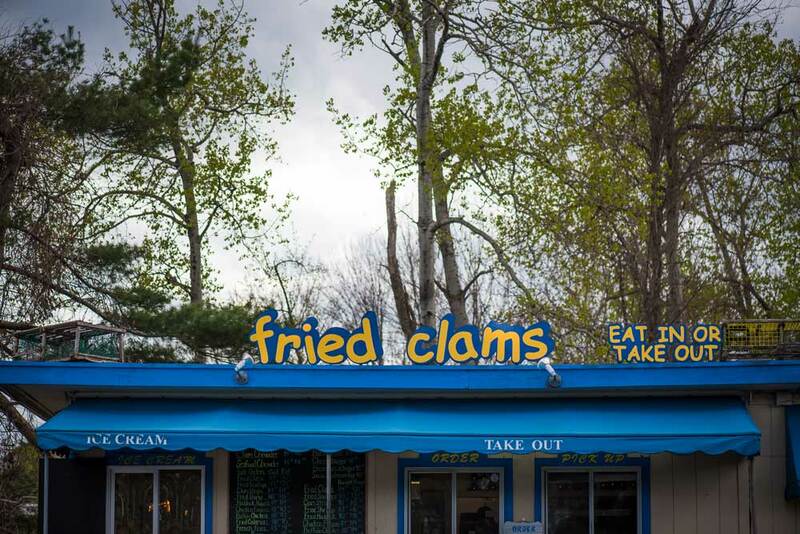 The first roadside clam stand was opened in 1980 with just a take-out window. The restaurant was expanded and a dining room and bar were added. 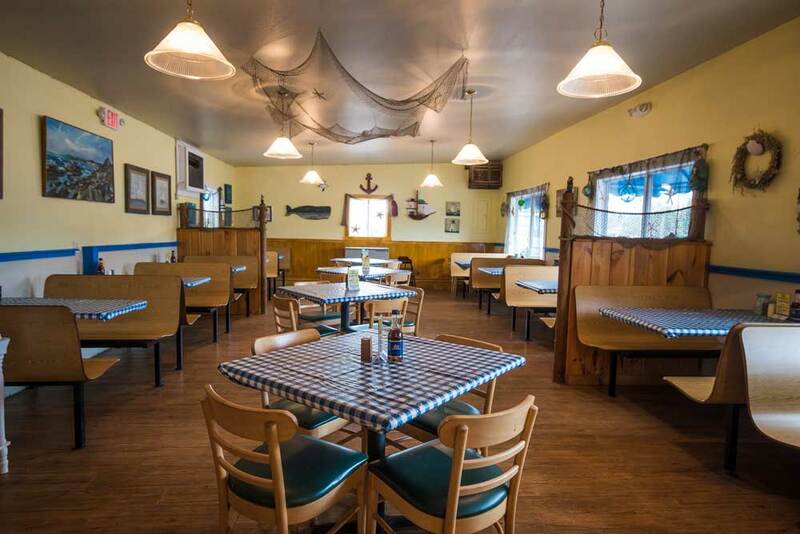 The Brown family takes pride in continuing to offer both locals and tourists delicious quality seafood at this prime seacoast location on Route 1. 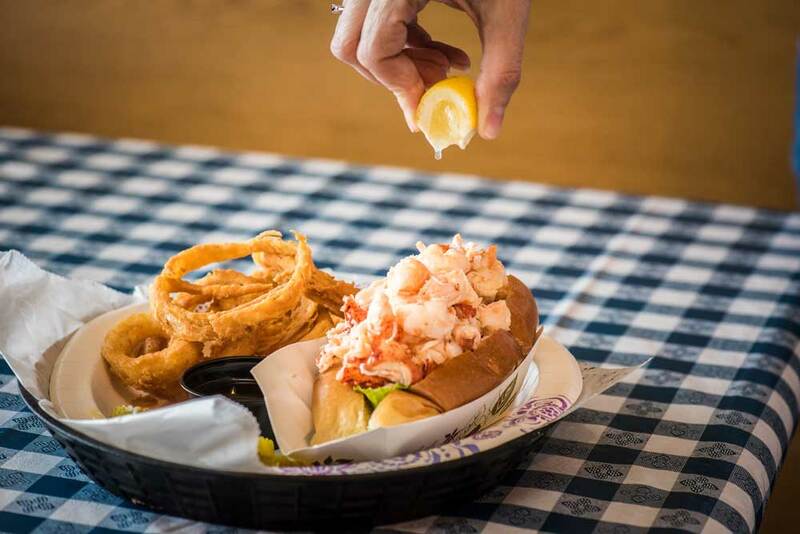 Brown's Clam Shanty is located in Wells, Maine and serves a large menu of fresh seafood, burgers, sandwiches and more. Products and pricing subject to change. Add 8% state meals tax to all prices. Consuming raw or undercooked meats, poultry, seafood, shellfish, or eggs may increase risk of food-born illness.